Manufacturer & Supplier of Corporate Gifts & Unique Corporate Gift. Our product range also comprises of PVC Key Chain, Footwear Patches and Uniform Patch. Alpha Industries is specializes in providing our prestigious clients with an impeccable array of Promotional Plastic Pens. The offered plastic pens are available in numerous varieties as per the need of customers. This plastic pen is designed using quality approved material and latest techniques under the direction of vendor’s skilled professionals. 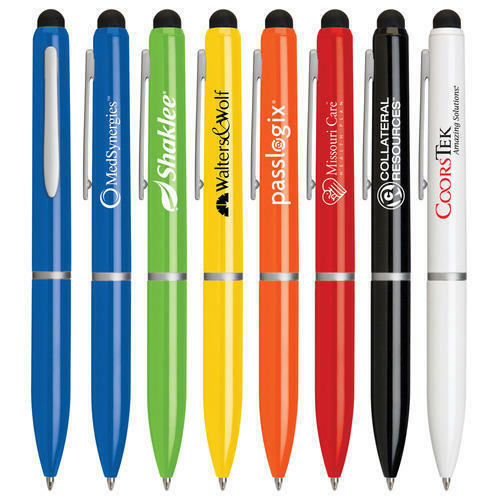 The offered Promotional Plastic Pen online is checked in terms of quality so as to deliver a flawless range. 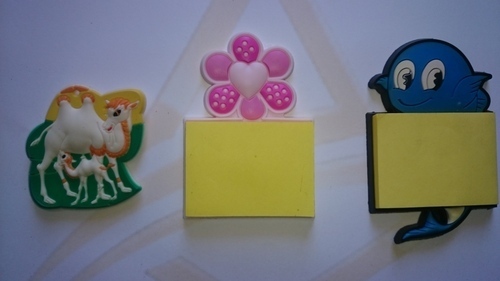 Being the leaders in the market, we are engaged in manufacturing, trading and supplying a wide assortment of Fridge Magnet. 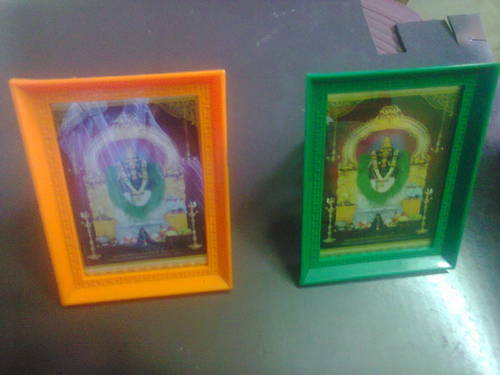 We are known for our customized design and quality. Now we have launched a new product call Magnetic Sticky Notes. Sticky Notes are used in all corporate offices and gives us gift also. We make customized magnetic sticky notes with the customers logo which looks great and very useful too and one of the best way for promoting a company. Our rapidly growing organization is providing a wide range of Corporate Gifts. 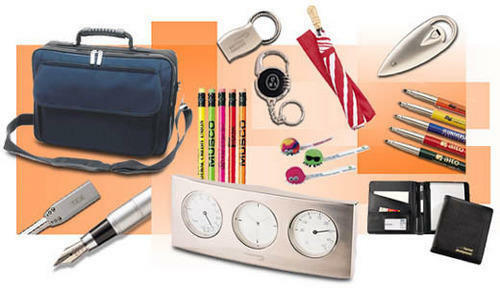 Our provided corporate gift is accessible in customized options as per the need of customers. This corporate gift is manufactured by our workforce by using premium quality material and progressive techniques. Adding up to this, we check our corporate gift on different parameters before their final dispatch so as to maintain our quality standards. These old French frames always thrill me. I have a large grouping of them with my own family photos in them, and they're the ones showing the wooden mats like this one. The French decorative aesthetic seems to elevate everything they produce, doesn't it. And certainly fuels my own fixation and well, addiction to French antiques. The small frame offered here has its original backing with self-easel stand as you see. The original glass is in place and all that is required is a quick opening of the back to insert the photo of your choice (or mine).